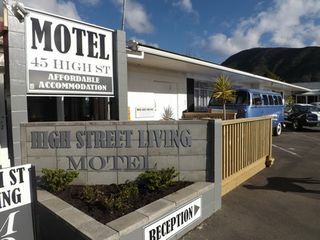 High Street Living Motel welcomes pets and people to Picton's Discount Motel. 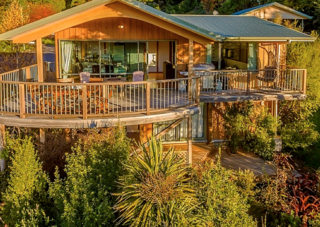 Our location is in the heart of Picton, near the Ferry terminal and all amentities, including a vet. We welcome pets inside the units and often provide a pet treat.